I've talked with my co-founder and in his opinion the broken lettering is too unsettled. 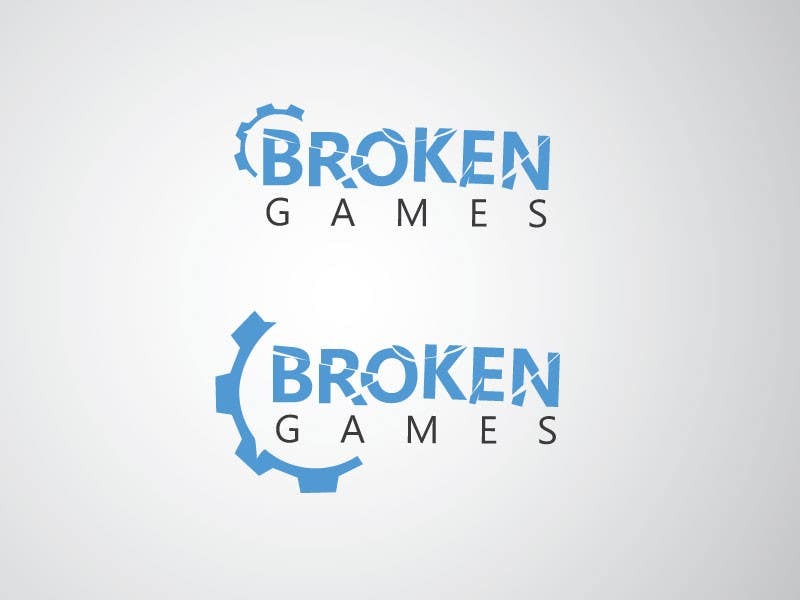 Can you make a version where the word "Broken" is still shattered, but more straight? At the moment it looks as the letters are rotated and moved out of place. Awesome! The lower one definitely comes into our shortlist. Is it an optical illusion or does the subtext "Games" tilt?